A week before the visit of President Donald Trump to Israel, hundreds of Likud members — including MKs and ministers — have signed a petition demanding that Israel impose sovereignty on Yehudah, Shomron and areas of Yerushalayim liberated in the 1967 Six Day War. The petition, signed so far by 800 Likud members, is based on a law authored by MKs David Bitan (Likud) and Shuli Muallem (Jewish Home) that calls for sovereignty to be imposed “on the 50th anniversary of the liberation of Yehudah and Shomron, and the reunification of Yerushalayim, our eternal capital. The Likud Central Committee calls on the government to allow unfettered construction in Yehudah and Shomron and to impose Israeli law and sovereignty on all the liberated areas,” according to the text of the law. 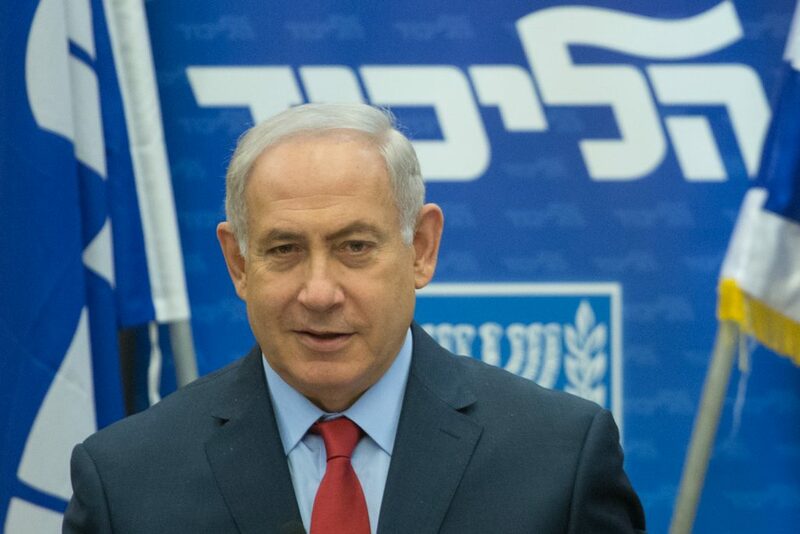 A report on Channel Two Wednesday said that the petition’s authors intend to take it to a vote at a meeting of the Likud Central Committee next month, thus adopting it as official Likud policy, which the party would be required to act towards legislating, according to the Likud constitution. The message behind the petition, and the timing of its organization, is meant to send a message to both President Trump and Prime Minister Binyamin Netanyahu — that they needed to take into consideration PM Netanyahu’s base of support before deciding on any deals, Channel Two quoted senior Likud officials as saying. In an interview with Yisrael Hayom, newly installed U.S. Ambassador to Israel David Friedman said that the United States had “no demands that Israel freeze construction” in Yehudah and Shomron. President Trump, he told the newspaper, does not have a specific plan or vision at this time. “The president made it clear to me that he wants to see the two sides sitting down and talking without preconditions,” Friedman said. Neither would the United States dictate any desired results of the talks; the results would be whatever the sides negotiated, he added.